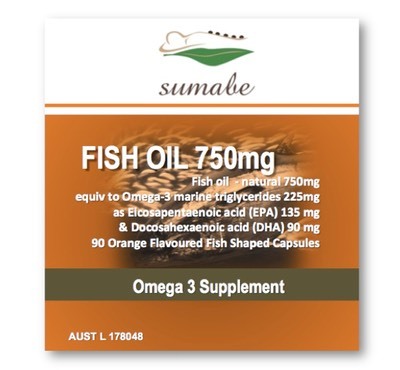 Sumabe® Fish Oil & Odourless Fish Oil is a natural source of Omega 3 fatty acids which are very important as the body cannot produce them and they can therefore only be obtained from the diet. 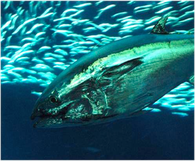 The EPA and DHA in fish oil have a wide range of benefits including the temporary relief of pain, inflammation, swelling and joint stiffness associated with arthritis. 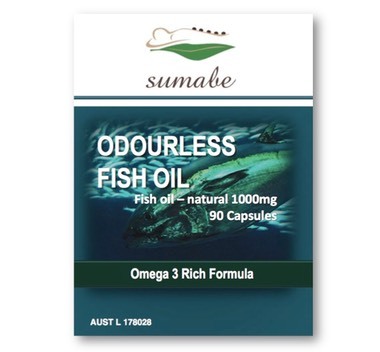 For arthritis, eczema, dermatitis and psoriasis, take 3 capsules 3 times daily. If symptoms persist consult your healthcare practitioner.